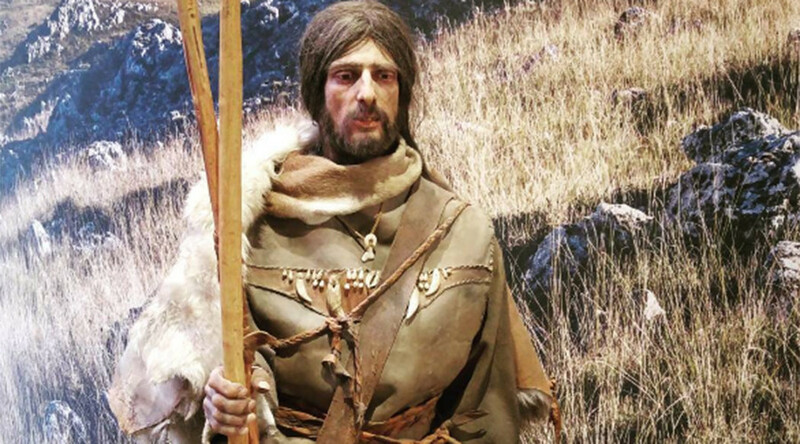 A new study has revealed previously unknown details about early Ice Age Europeans, including fluctuations in their eye color and complexion. The research paints a picture of a dramatic history of mass migrations spanning thousands of years. A paper titled “The genetic history of Ice Age Europe,” was published by Nature Journal on May 2. Researchers used new techniques to analyze 51 samples of degraded DNA from ancient remains to shed light on over some 40,000 years of prehistory. The study concluded that the genes of Ice Age Europeans show prevailing dark complexions and brown eyes. The evidence also revealed that blue eyes appeared 14,000 years ago at most, while pale skin spread across the continent some 7,000 years ago. Both were brought in by migration from the Near East. 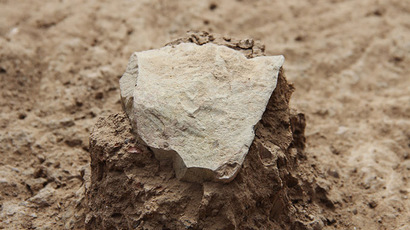 Another big find was that different groups of Europeans were descended from a single founder population between 37,000 years ago and 14,000 years ago. During the period, Neanderthal ancestry in Europeans was in decline, likely due to natural selection. “Neanderthal DNA is slightly toxic to modern humans,” said co-author professor David Reich, from Harvard Medical School in Boston, US. Modern-day Europeans can trace their lineage back to the founding population known as Aurignacian culture. According to the study, this group of humans lived in northwest Europe 35,000 years ago. However, Aurignacian culture was displaced when another group of early humans, the Gravettian culture, migrated to Europe 33,000 years ago. Nevertheless, around 19,000 years ago when the Ice Age peaked, people related to the Aurignacians re-migrated and expanded across Europe from the southwest, which is present-day Spain. Another massive migration uncovered by the researchers took place 14,000 years ago, when ice sheets had already melted and populations from the southeast, such as from Turkey and Greece, migrated to Europe, again displacing Aurignacian culture. “[W]hat we see is a population history that is no less complicated than that in the last 7,000 years, with multiple episodes of population replacement and immigration on a vast and dramatic scale, at a time when the climate was changing dramatically,” Reich added.